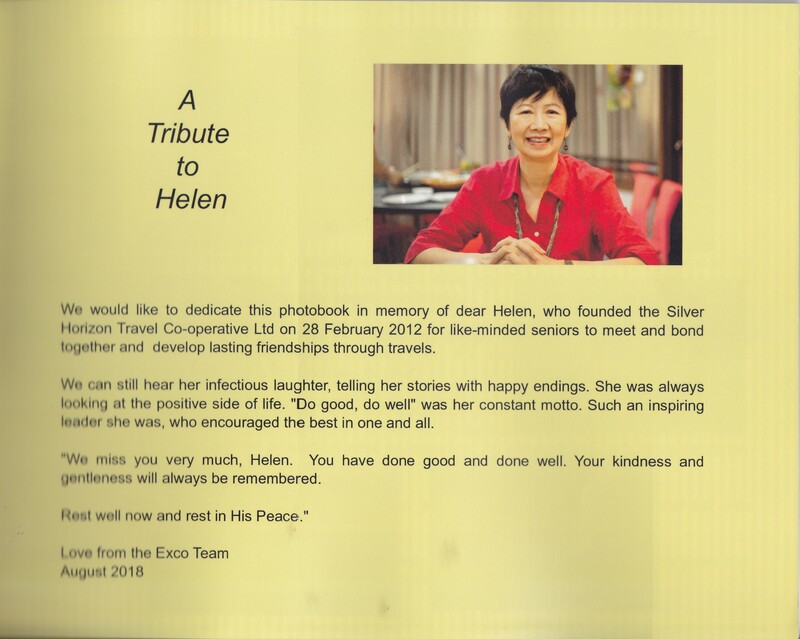 By cheque - Payable to Silver Horizon Travel Co-Operative Ltd.
in memory of our chairlady Ms Helen Lim. Greetings from William & Exco members of Silver Horizon! As at 23 March 2019, there are 459 members! (37 Ordinary members, 420 Associate members and 2 Institution members). 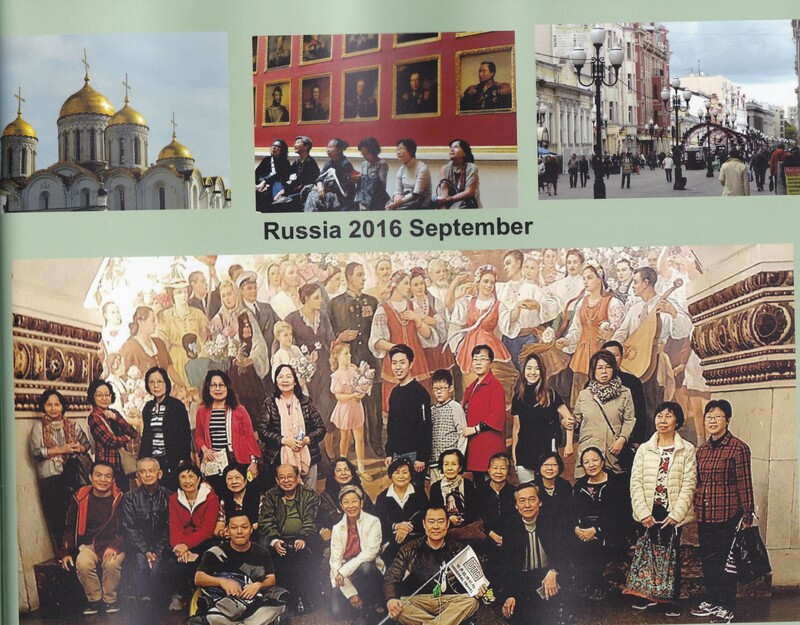 From 2012 to 2018, we have conducted 57 tours and 20 events, mainly lunch/dinner. 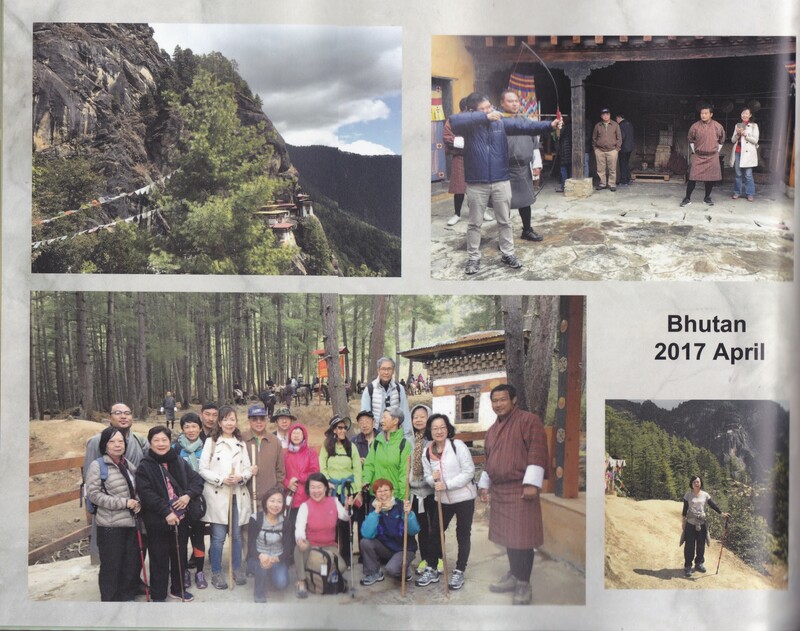 7 – 16 April: 10D9N Yangtze River 3 Gorges dam & Zhanjiajie Tour, Gp 2 (24 pax). Also from 22 May to 2 June, 20 pax are going to 12D9N Greece tour. 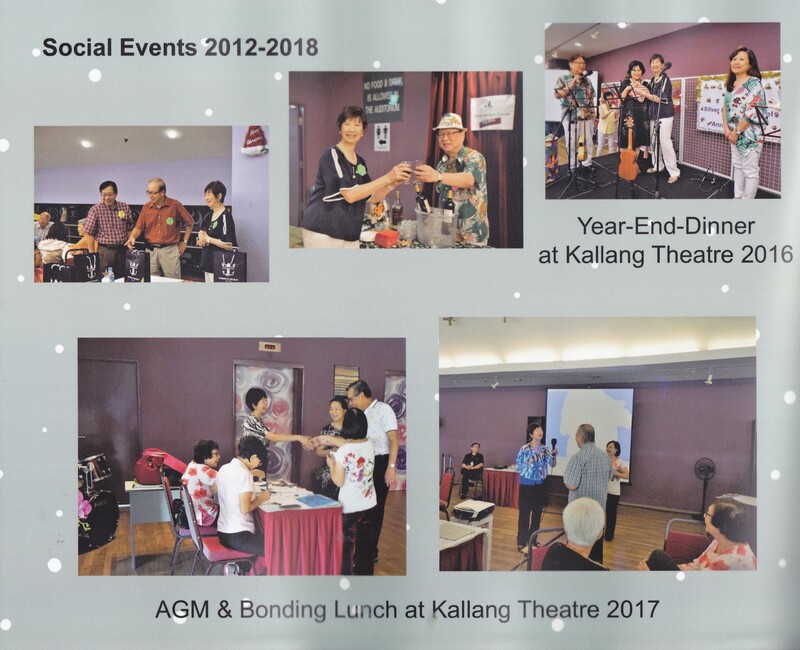 We are planning a Bonding Tea session on Thursday, 16 May from 2 pm – 3 pm, at Kallang Theatre, the Rose Room, Level 1, 1A Stadium Walk, Singapore 397689 (Near Stadium MRT Exit A). The purpose of this session is for bonding and further discussion on future tours and activities. And after this will be followed by the AGM to elect new executive committee members for 2019/20. (from 3 pm – 4 pm). Please note that only Ordinary Members and representatives from Institutional members can stand for election into the excutive committee and vote at the AGM. However all members are welcomed to attend the AGM. COME and join us for this session and help support us to continue with Silver Horizon’s motto of “Design to enjoy” … for seniors by seniors! We would be glad for members support and suggestions, for the coming 2019/20! 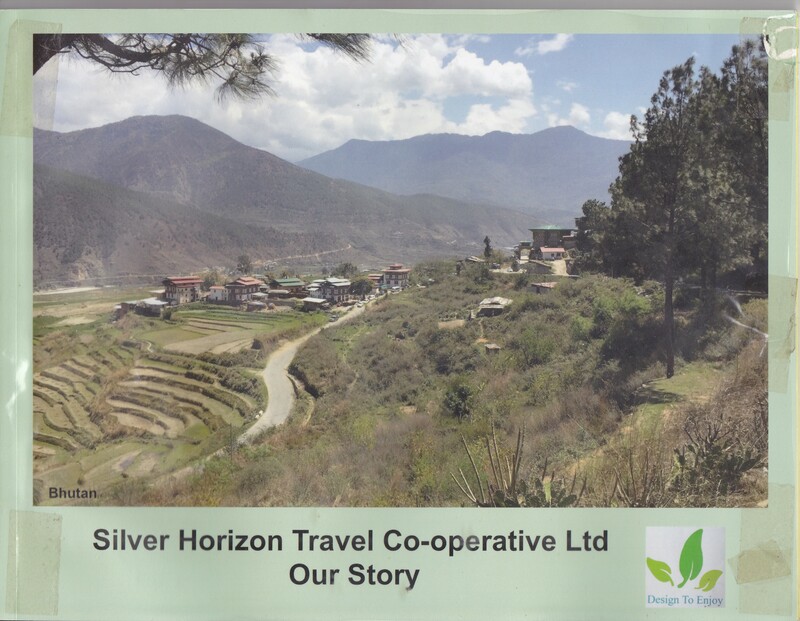 Please register with Shirley through email shirleywan@silverhorizontravel.com or whatsapp her through 8869 8980 before 1 May 2019. Give your full name and contact number. The estimated number is 50 participants.